So says director Jeff Kaplan. 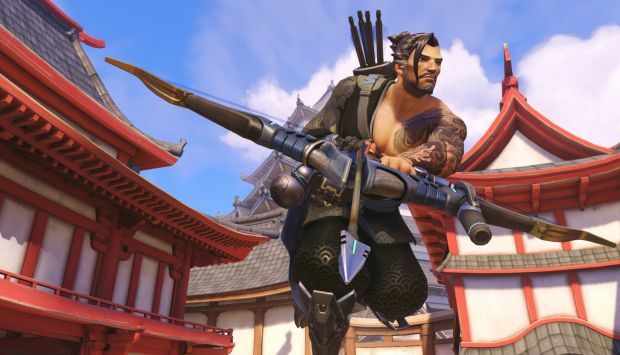 With the recent Insurrection trailer leaking for Overwatch, teasing the next event that will be dropping today along with showcasing the new skins, many fans felt slighted that Hanzo wasn’t getting any content. The bow-and-arrow wielding sniper hasn’t had a new skin since Junkenstein’s Revenge in October 2016 so obviously there’d be some annoyance on behalf of Hanzo players. Will it be as interesting as Widowmaker’s upcoming legendary skin which fans are going ga-ga over (following a lengthy period where the sniper didn’t have any new skins)? Time will tell but at the very least, Hanzo is getting some new content. Overwatch’s Insurrection event drops later today. Stay tuned for more information in the coming hours for what you should expect.